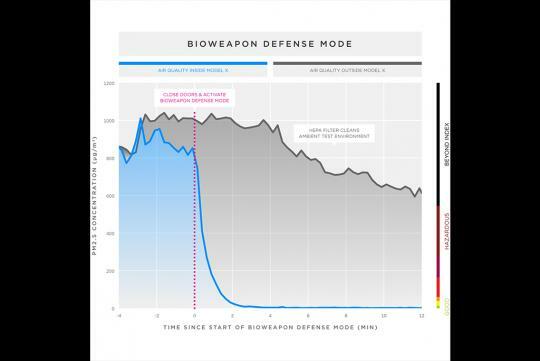 Model X's Bio-Weapon Defense mode is not a gimmick, says Tesla and they have conducted a test with good results to prove the critics wrong. 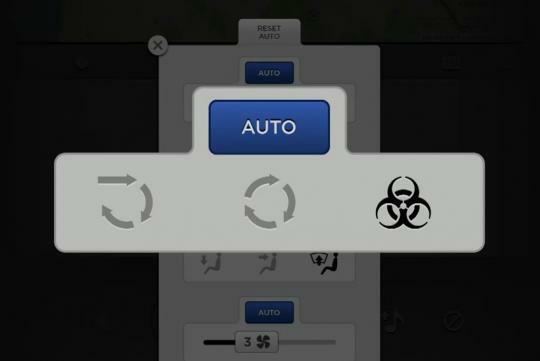 According to Tesla, its air conditioning system is able to protect the car’s occupants from a military-grade bio attack and is more than adequate to fight real-world conditions in polluted cities. To show that its claims are real, they have conducted tests in a large bubble contaminated with extreme levels of pollution - 83 times over EPA’s good" air quality index limit of 12 µg/m3. After closing the doors for more than two minutes, the HEPA filtration system reduced the hazardous 1,000 µg/m3 polluted air to undetectable levels. This allowed the technicians to remove their gas masks to breathe the clean air inside the car. Furthermore, the system began vacuuming the air outside the car as well, reducing PM2.5’s levels by 40 percent. Tesla isn't done with its filters though and will continue to further develop the filters, improving their micro-geometry and chemical passivation defenses. Filtering not only the Air in the car but also outside of the car. My heap filter replacement alone cost me $500 plus. care to explain why you would say its isn't as air tight as other cars? 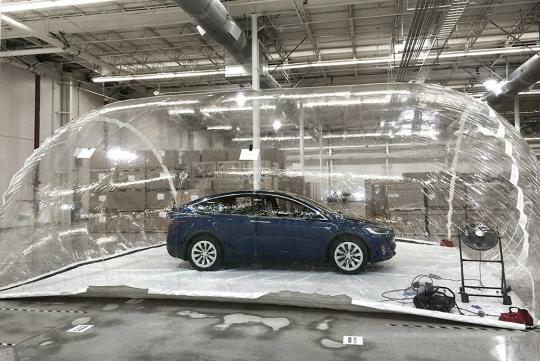 The car air filter was able to clear 40% of outside "polutant" inside the bubble. Some cars like Lexus, BMW are more air tight. If car filter can easily clean 40% of outside polutant, it also stands to reasoning that dirty air from outside can easily get into the car. "Furthermore, the system began vacuuming the air outside the car as well, reducing PM2.5’s levels by 40 percent." Perhaps the air-conditioning system was put to circulation mode? Very good point. Thank you. Why I did not think of thar?